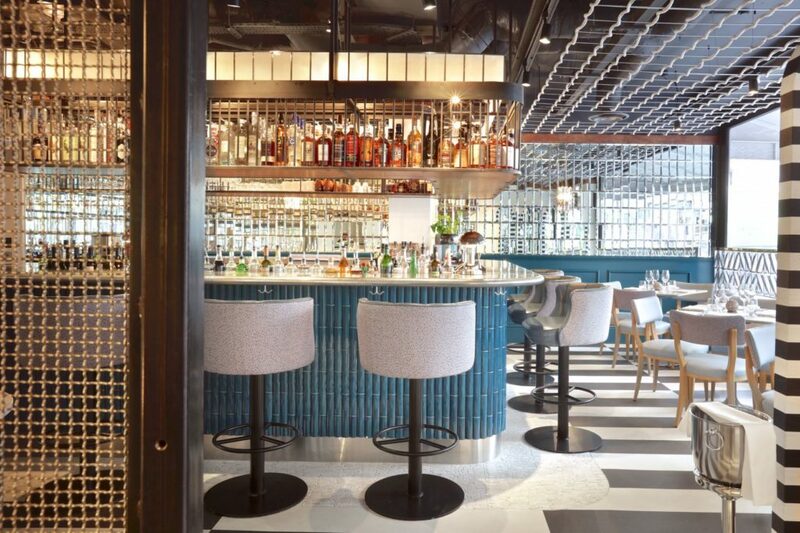 Atul Kochhar, the first Indian chef in the world to receive a Michelin star, has launched Kanishka on Mayfair’s Maddox Street. His first venture with Tina English, another recognised innovator of London’s Indian dining scene, Kanishka explores the lesser known regions of Indian food, showcasing cuisine from the country’s more remote territories and borders. 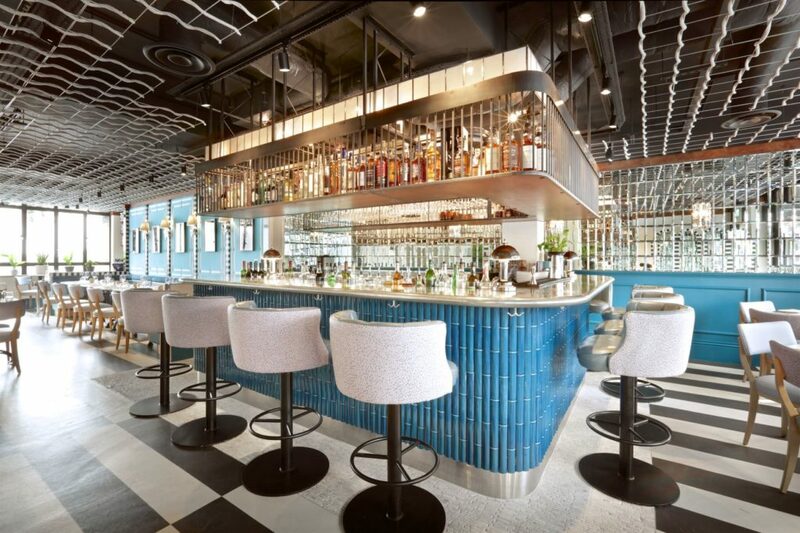 Kanishka showcases the cuisine of territories previously unexplored by London’s restaurants, particularly the Seven Sister States in the most eastern region of India. Kochhar’s menu explores the flavours, ingredients and cooking methods of the states, as well as the influences had on these by neighbouring countries such as Nepal, China, and Bangladesh. Using seasonal and locally sourced British produce where possible, signature starters include the likes of Kachela Maas, a Sikkim inspired venison tartare with mustard oil mayonnaise, naan crouton and onions, with mains such as Samundri Khazana Alleppey, a dish of pan seared seafood, Alleppey sauce and smoked cabbage poriyal. Desserts continue to showcase unique Indian flavours with the likes of a Chocolate rasmalai, a milk-based dessert popular in eastern India and neighbouring Bangladesh and Pakistan. These themes are explored through the interiors, designed by Fabled Studio with the aim of creating a nostalgic sense of ritual and tradition. Guests are greeted by whimsical topiary elephants guarding an antique front door, whilst inside verdant foliage features against calming shades of blue and intricate beaded details. 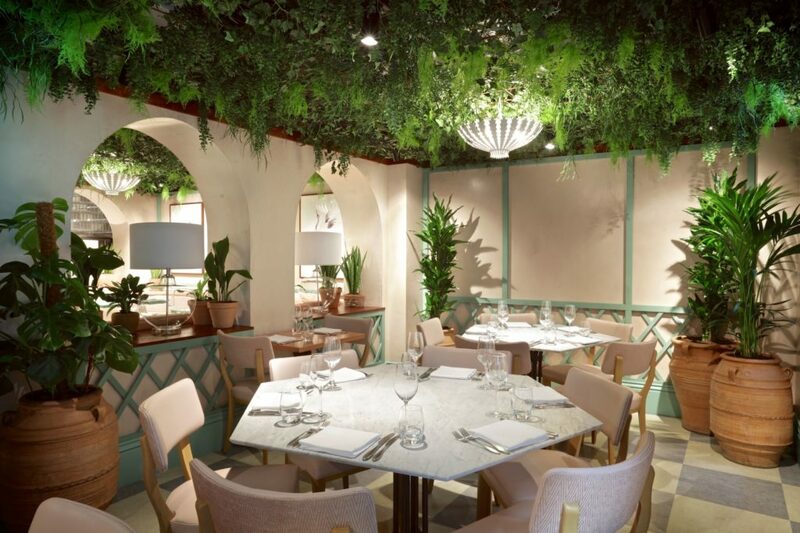 Split across the ground and basement floors, the 127-cover space includes a bar, a terrace at the front, and an intimate, 12-cover garden room downstairs. Kochhar and English are delighted to be working together, bringing their wealth of knowledge in the Indian dining sector to the new site.